Please note, for the best website experience, please upgrade your browser. Sail to the Caribbean on Virgin Voyages' Scarlet Lady! Get All Four Perks on select sailings! 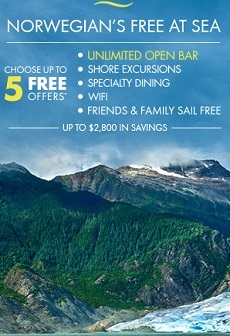 Free Drinks, Wi-Fi, Tips and $150 to Spend Onboard!